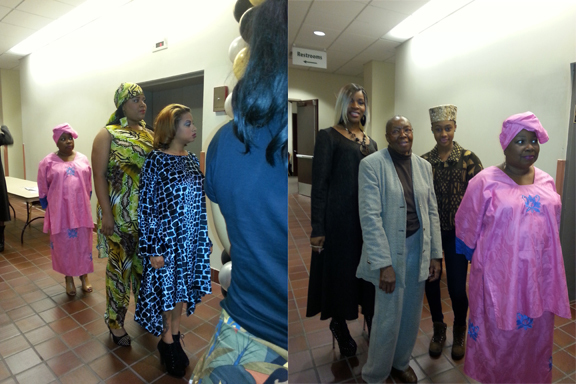 Golden Threads clothing worn at fashion show. Congratulations to Rose Fleming of Golden Threads – 4716 W. Burleigh! Rose (grey jacket and black shirt) designed the outfits in the attachment picture above. She was selected as one of a only a few Milwaukee area designers/entrepreneurs to showcase her designs at The My City My Biz Business Expo Fashion Show on Saturday, October 19, 2013.